The Chicago Park District is holding Eclipse Viewing Parties at 20 Chicago parks, including Clarendon (4501 North Clarendon). It will begin at 11am and go until 3pm on Monday, August 21st. "Children and entire families are invited to see and experience this exciting celestial event with the use of special viewing glasses that will be provided by the Adler Planetarium, while supplies last." Chicago is not in the path of totality, but will see 89% of a full eclipse. 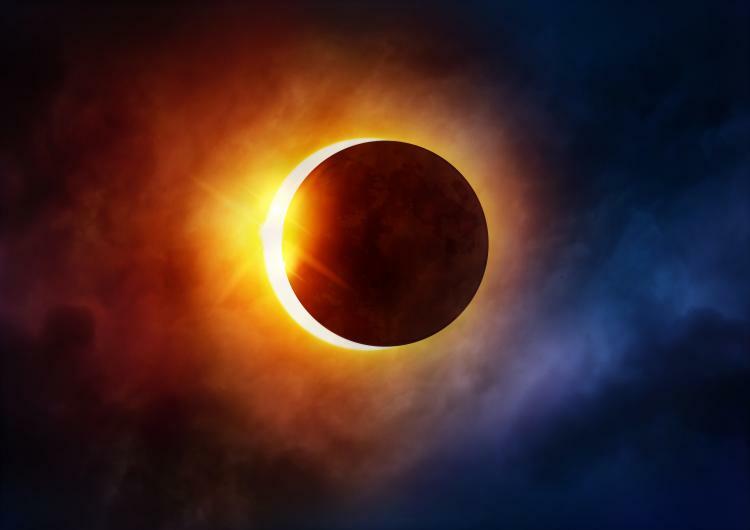 The eclipse will begin at 11:54am and end at 2:42pm, with maximum darkness taking place at 1:19pm.